Classes are cancelled until further notice. Effective June 1, 2018 Amy will be away helping family with a medical emergency.  Please check back after July 15, 2018 to see if Unity of Stuart class is resuming. Fort Pierce class will continue without interruption, with a qualified substitute teacher. You may contact Amy anytime, or visit her website for updates. 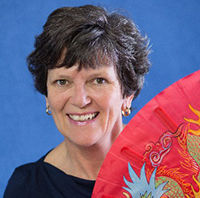 Tai Chi Easy™ is designed to improve the quality of life for people of all ages– whether well or unwell. This includes those who may be dealing with disease, chronic pain, limited mobility, deficient immune systems, anxiety or depression. Tai Chi Easy™ includes simplified steps and exercises that can improve mobility, breathing and relaxation. In addition, Tai Chi Easy™ includes seated and standing stationary versions of all the movements. This allows people of all levels and abilities to participate and experience the tremendous benefits of Tai Chi practice.